If you liked this show, you should follow The Creating Calm Network 3. 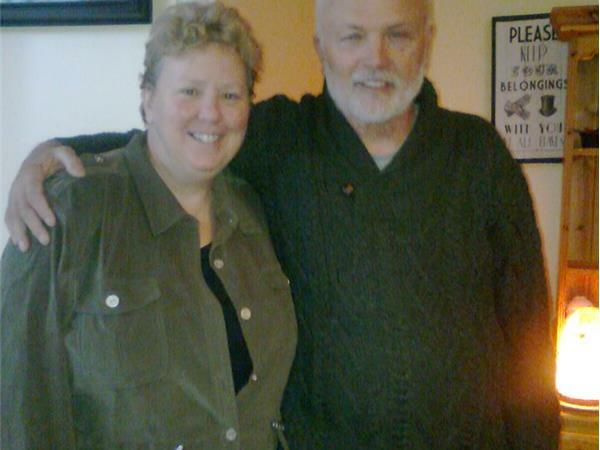 In this week's New Directions, host Frances Micklem chats with Richard and Karen Cook. 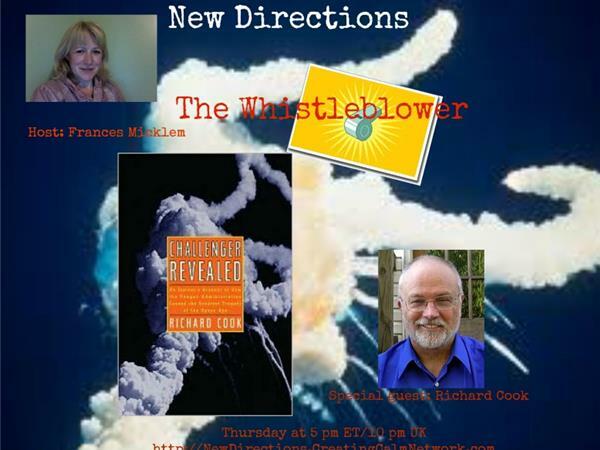 Richard, formerly of NASA, is the whistleblower about the Challenger explosion. 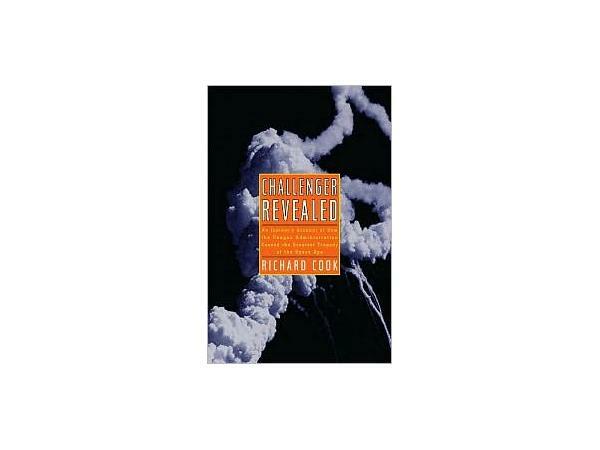 In an exert from a brilliant interview with Richard C Cook, recorded last autumn, it reminds us how lucky it was - in a tragic way - that the Challenger blew up and put paid to the idea of putting nuclear weapons in space.